Welcome to Allegro at Tanoan, an apartment community in Albuquerque, NM. With an attractive blend of features and amenities and a prime location, this community has everything you need to live better. 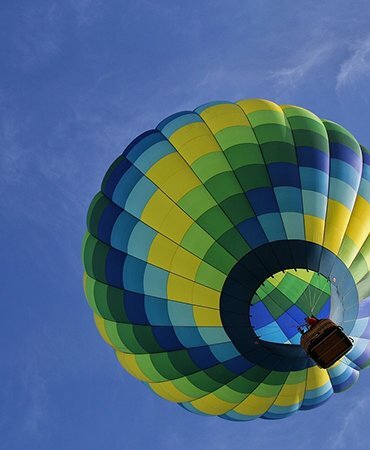 The Hot Air Balloon Festival in Albuquerque is a can't-miss attraction, with over 500 colorful hot air balloons rising up at dawn over the New Mexico landscape. With up to 15,000 petroglyphs or prehistoric rock art images to peruse and explore, you'll find many wonders along the West Mesa volcanic escarpment. Shop and dine for a night out on the town! This Albuquerque shopping district provides you everything you need, right outside your door! 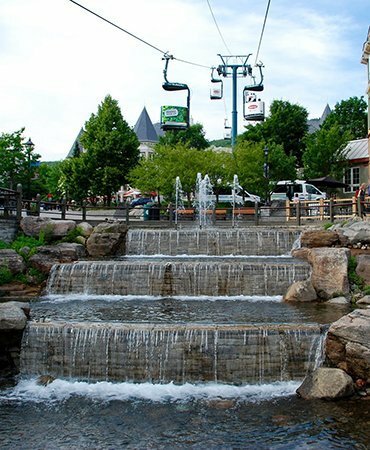 Find shopping outlets, entertainment venues and dining options within a mile of you! Your private, gated luxury community is nestled in the heart of Albuquerque. You'll find easy access to the vibrant neighborhood of shops, restaurants, schools, and entertainment that defines Albuquerque as a thriving city of culture. With easy access to public transportation, you can easily get to Albuquerque's most visited spots, including the University of New Mexico. Come home to better Albuquerque living today.